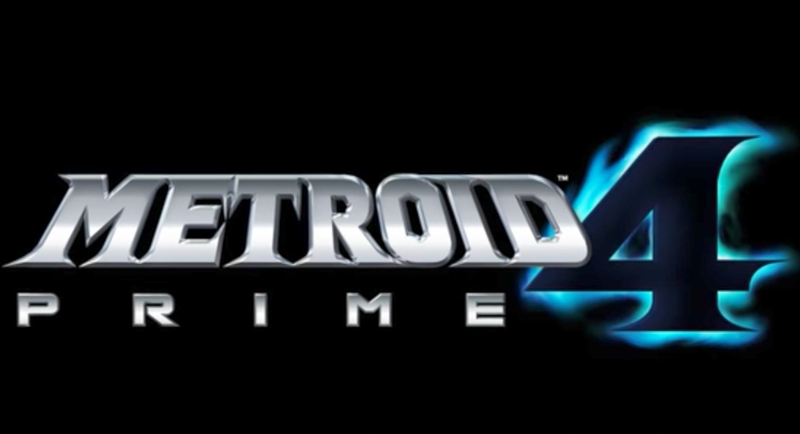 Reggie further explains why Nintendo didn’t bring games like Metroid Prime 4 to E3 this year. Nintendo didn’t bring Metroid Prime 4 or Bayonetta 3, two already announced Switch games that are hugely anticipated by fans, to its E3 show this year. While they already talked about why they chose not to do that in an earlier interview, Nintendo’s Reggie Fils-Aime elaborated further on Nintendo’s reasoning in an interview with Polygon. Fils-Aime said that he does not think it’s fair to fans to repeatedly tease them over upcoming games- no doubt a swipe at competitors like Microsoft and Sony, who will often bring the same game to E3 and game shows for years on end, without announcing any meaningful updates like release dates. “We believe it is not fair to the fan to repeatedly tease them over time about a game,” Fils-Aime told Polygon during an interview at E3 2018. “That’s why we tend to focus close in, typically in a six- to nine-month timeframe, and go deep in sharing content and information on a particular piece of content. It makes sense, of course- but for fans who were hoping for a glimpse at the long awaited game, or just any surprise announcements like they got last year, that is doubtless of little comfort. But hey- Nintendo has promised more announcements and surprises over the coming months. Who knows, we may see something then.